When a bride walks through the door with great expectations of her special day in her special way, we are here to take those ideas and make them into magnificent flower creations. For we know these pictures and memories will last forever. We know each bride is different, some pinterest simple, some Princess elegant and some bright and beautiful. With our team of experts here we can fulfill every flower need with a personal touch. Does not matter how small or large a wedding is, they all get the attention like it was our personal wedding day with everything done to perfection. You can download our bridal flower checklist and start making plans for your wedding flower dreams. When you are ready to meet fill out our Consultation Request Form, or call us at 732-469-8200 for an appointment. 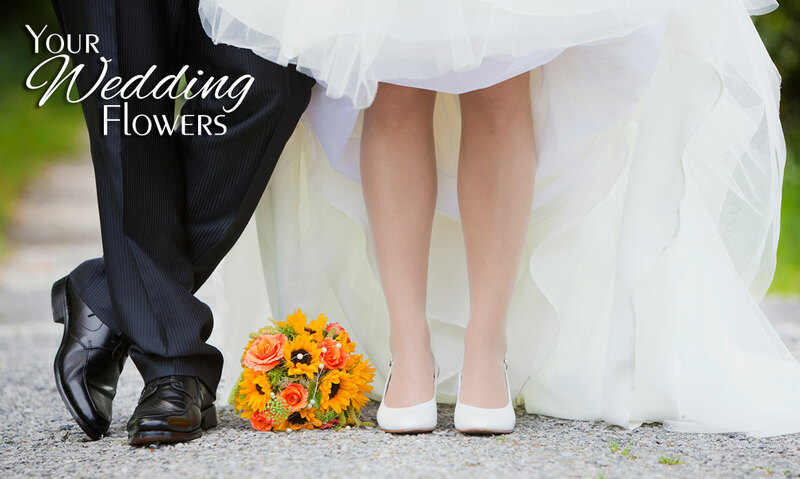 It's your special day, and with flowers from Martinsville Florist, your day truly will be all that you dreamed. Contact us today to schedule your consultation or visit our shop at 1954 Washington Valley Road in Martinsville, New Jersey to see more beautiful ideas to make your wedding day the one of your dreams.